Introducing the Megaflo System 32 Gas Boiler. 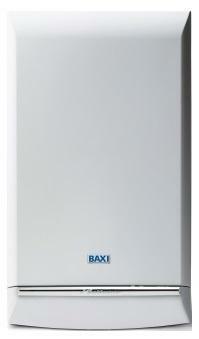 This is a Baxi boiler and mounts neatly on your wall.. The Megaflo system has an output of 32kW and is rated B for heat with an efficiency rating of 88.5%. This added compatibility helps you to further optimise your boiler to make it even more efficient, thus saving you more money. With this boiler you can also expect to receive a pre-plumbing jig, pre-formed copper pipe tails, built in filling loop, and 1 metre mains cable. Couple this with Baxi’s 7 year warranty and you can expect to receive a very reliable product from Baxi that will serve your heating needs for years to come.